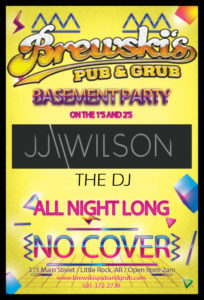 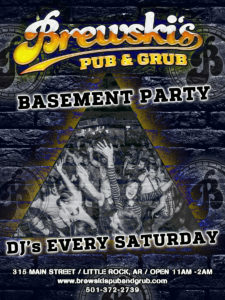 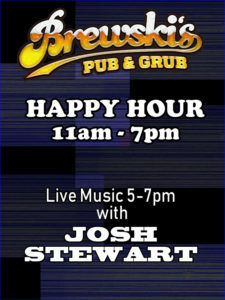 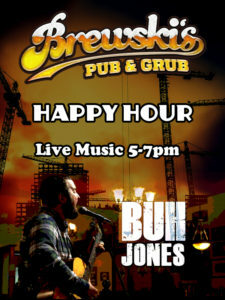 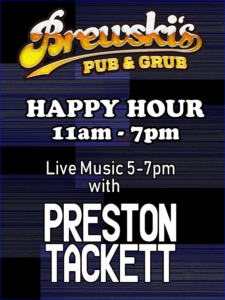 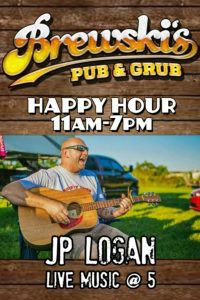 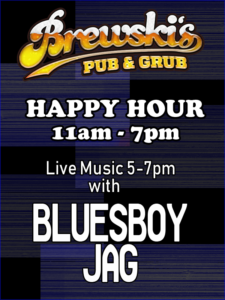 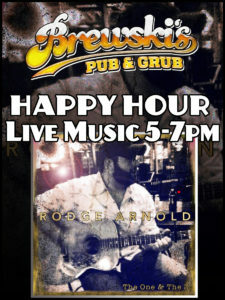 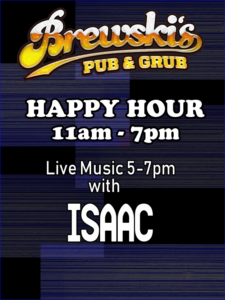 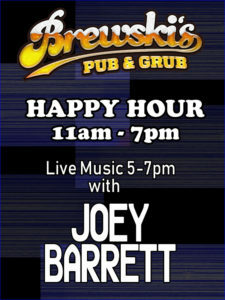 Live Music featuring “JP LOGAN” from 5pm-7pm. 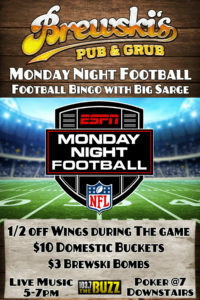 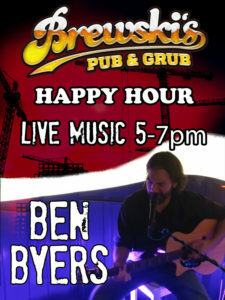 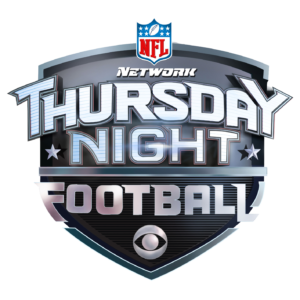 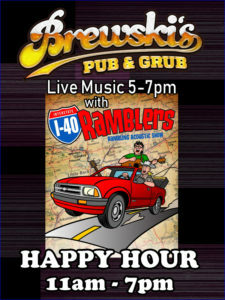 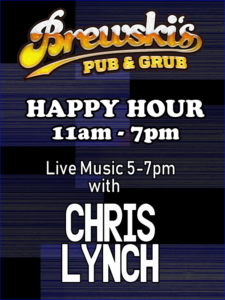 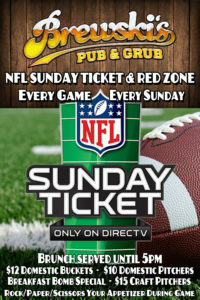 Live Music featuring “Chris Lynch” from 5pm-7pm. 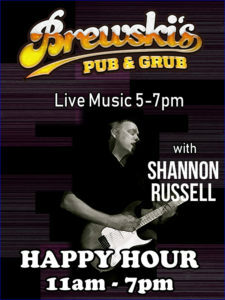 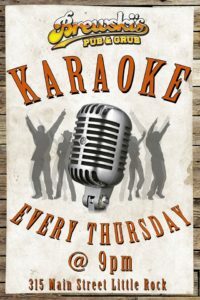 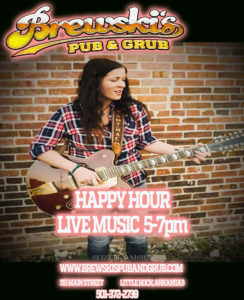 Live Music featuring “Shannon Russell” from 5pm-7pm.